For many working at the interface between physics and biology, Journal of Physics D: Applied Physics brings excellent research to a broad audience with their ‘Biological applications of physics‘ section. However, we recognise that researchers also need specialist subject journals. For those working in physical oncology this is particularly true – cancer is at the forefront of medical research. We are therefore pleased to announce the launch of a new journal from IOP Publishing to help boost research in this vital field, Convergent Science Physical Oncology (CSPO). 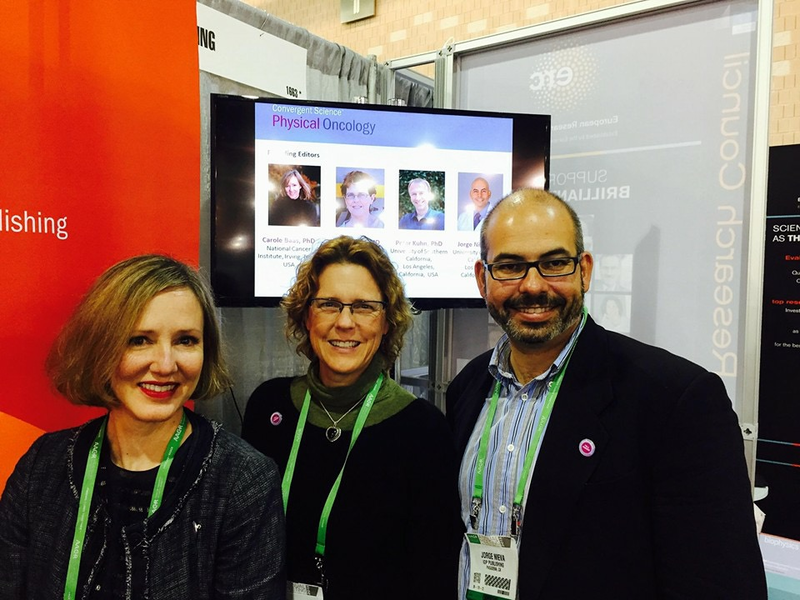 With associate publisher Carly Whittle and their renowned Editorial Board, CSPO was introduced to the cancer research community last week at the 2015 American Association for Cancer Research (AACR) meeting in Philadelphia. 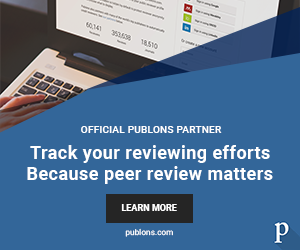 During the event delegates enjoyed a reception and a ‘Meet the Editors’ session, giving researchers an opportunity to learn more about the journal and how it will benefit the community. The winner of the CSPO reception competition was Florence Lee (Epic Sciences), who won a copy of the forthcoming IOP eBook ‘Physics of Cancer’ by Claudia Mierke, the most recent addition to the journal’s Editorial Board. CSPO is the first interdisciplinary journal for physical oncologists, and is now welcoming submissions.